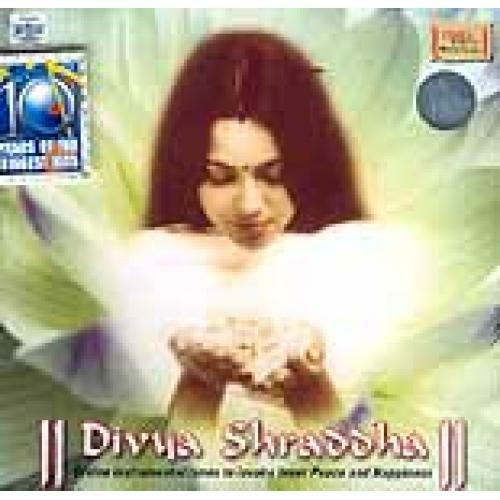 A part of the much-acclaimed instrumental Shraddha Series, this album explores the underlying theme of devotion through well-known instrumental compositions of popular devotional songs. It explores and celebrates the Divine through popular devotional compositions to soothe and caress your Inner Soul. Truly a sublime rendition of our prayers in music!